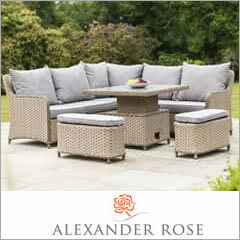 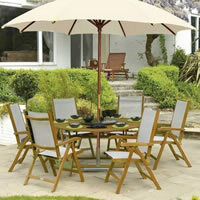 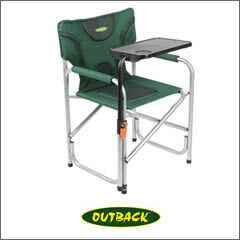 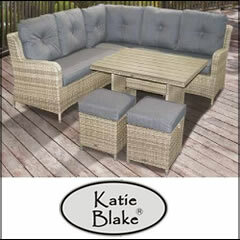 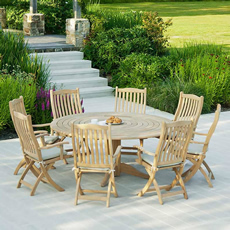 We are a premier stockist of top brand garden furniture from Hartman, Kettler, Alexander Rose and Bramblecrest. 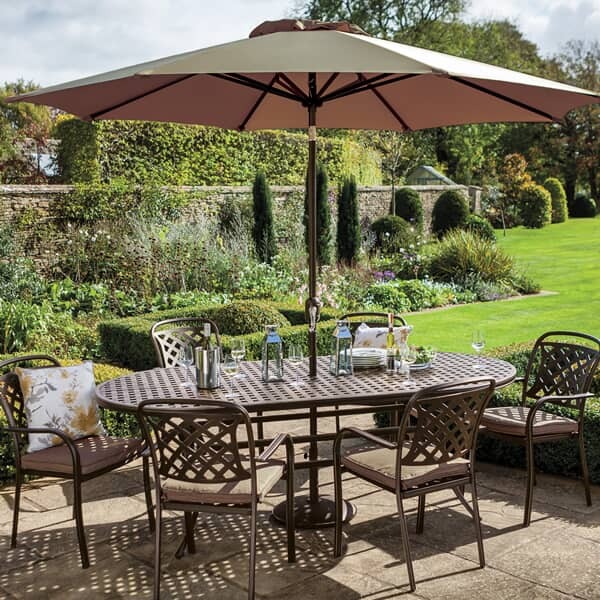 We also stock a range of Bosmere garden furniture covers - which will help you garden furniture look great for years to come. 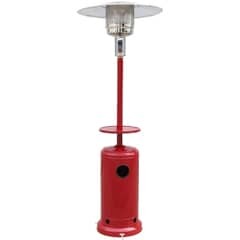 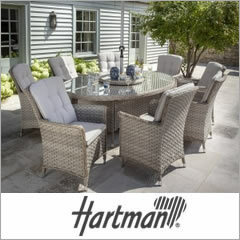 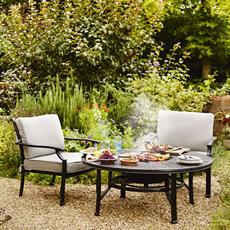 Hartman for 2019 have continued with the Amalfi garden furniture range and also added a new Amalfi firepit / grilling set to the range similar to the Jamie Oliver garden furniture collection which offers a contemporary range on traditional cast aluminium furniture. 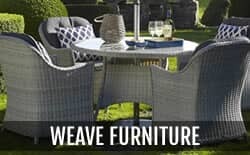 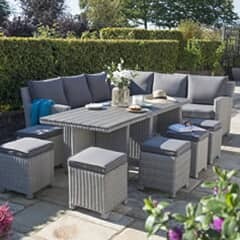 Hartman's weave garden furniture range has been added to	with the Madison range, featuring a casual dining set, David Domoney Celtic in a new sandstone colourway	and Modina Furniture with sturdy weave and variegated colour. 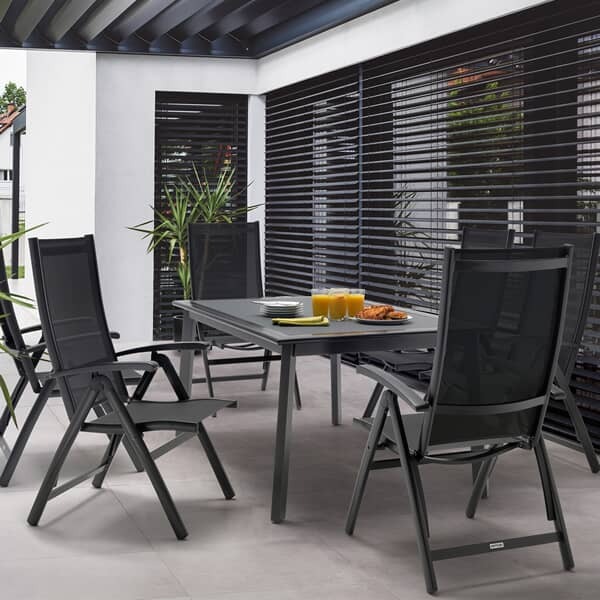 Kettler for 2018 has built on the Casual dining range introduced last year and has added the Palma, Malaga and Madrid furniture collections to its range. 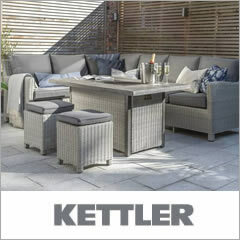 With Kettler Casual Dining furniture you can enjoy dining and relaxing in one set of furniture. 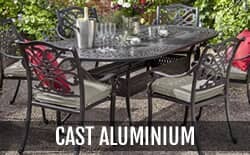 Read more about casual dining here. 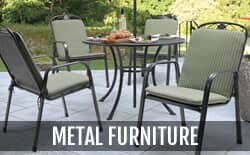 Kettler Metal furniture range continues with reliable and sturdy furniture which includes the recognised traditional Kettler style and durability. 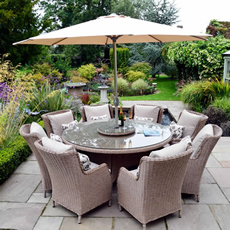 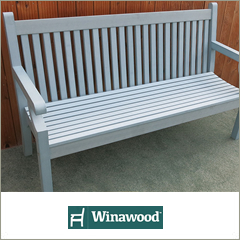 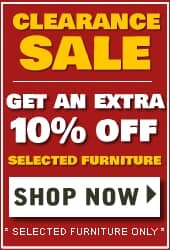 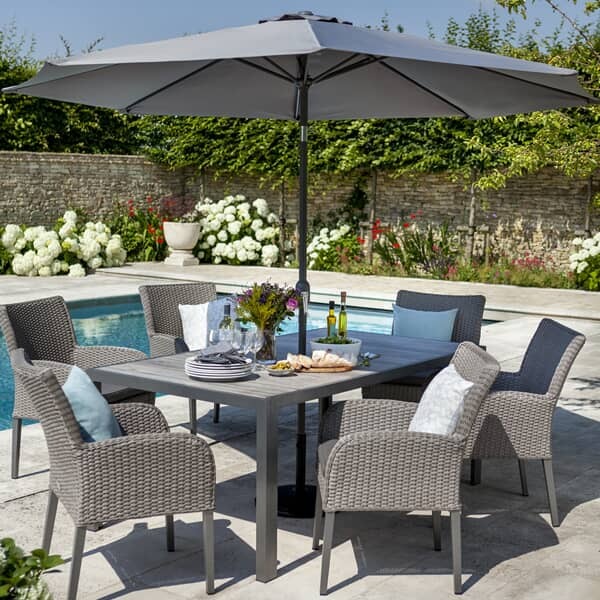 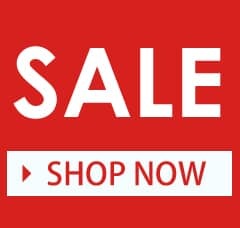 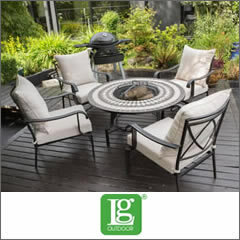 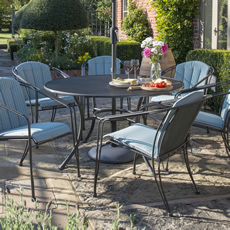 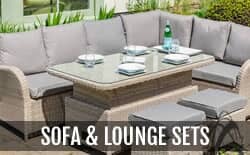 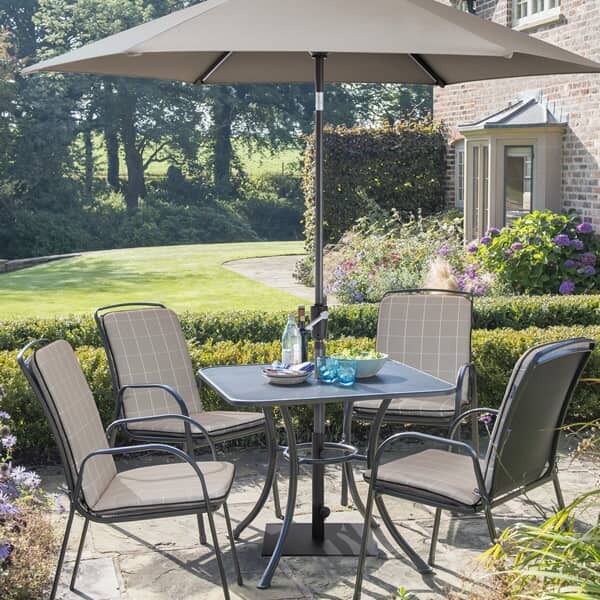 All our garden furniture ranges are held in stock in Clitheroe, Lancashire, which allows us to despatch orders must faster than many other retailers. 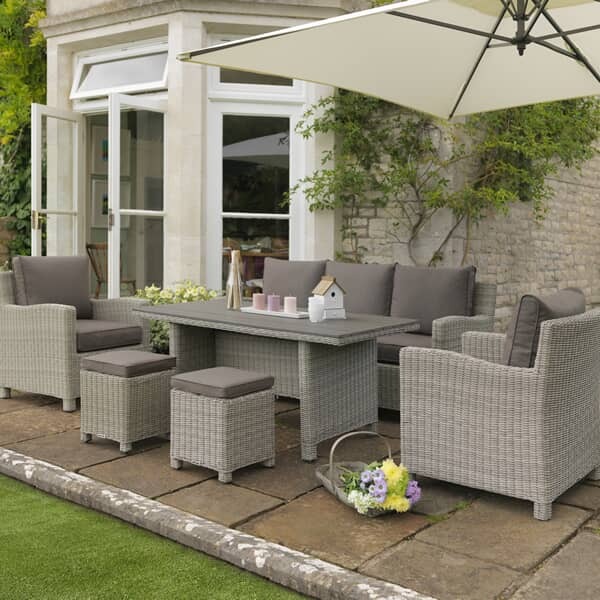 A selection of our garden furniture is on display in our department stores in Clitheroe, Lancashire and Skipton, North Yorkshire. 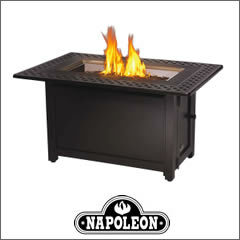 We are also able to offer interest free credit click here for more information. 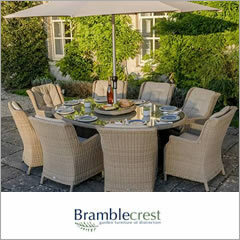 The application for credit can all be completed and finalised online in minutes!